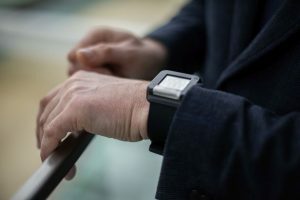 Although smart wristbands are popular fashion gadgets for monitoring heart rate and physical activity, they are usually not sophisticated enough to provide specific and accurate information about potential health problems of the wearer. 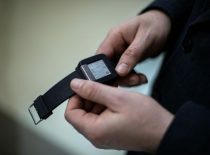 Kaunas University of Technology (KTU) researchers are developing a smart wrist-worn device for monitoring of atrial fibrillation – a condition, which if left untreated can lead to serious health complications and even death. “Atrial fibrillation can often develop after heart attack, thus these patients need certain medical care and attention to prevent from serious health complications. However, after leaving the hospital their health check-ups are only episodic. Non-invasive, compact wearable devices, which are providing continuous monitoring is an attractive solution for monitoring the health status of such high-risk groups”, says Vaidotas Marozas, the Director of KTU Biomedical Engineering Institute (BEI). 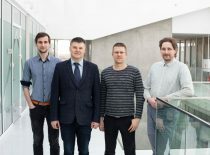 The team of KTU BEI researchers, led by Dr Marozas is developing a multisensory system, i.e. 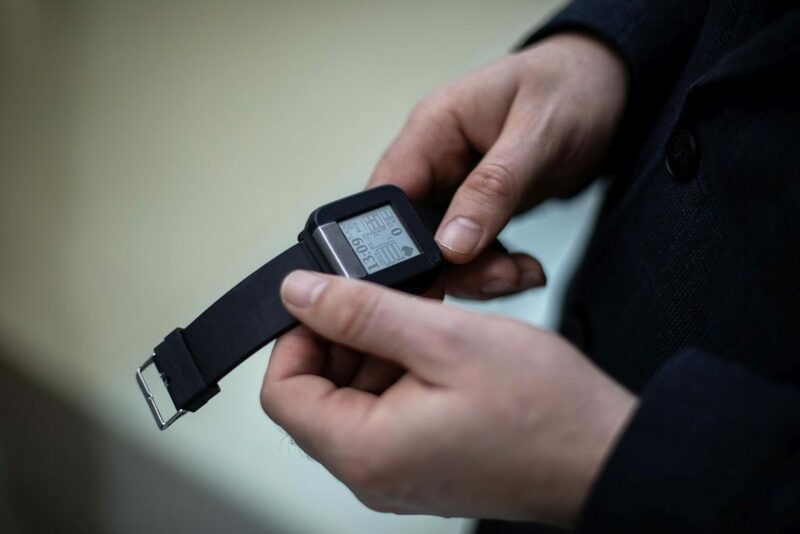 the wrist-worn device for atrial fibrillation monitoring. Two types of modalities are being used in the device – photoplethysmographic (PPG) for continuous monitoring and electrocardiographic (ECG) for the acquisition of a control signal. When PPG sensor registers the heart activity akin to atrial fibrillation, the device vibrates mildly, asking the patient to touch the device with the other hand in order to register a short ECG signal. The quality of vital signals acquired in real life is worse than those recorded under clinical conditions. Therefore, continuous monitoring – or the remote observation of patients– is only made possible through high-quality data. According to Dr Marozas, one of the main challenges in the development of the wearable monitoring systems is advanced signal processing solutions which would separate useful information from the “noise” i.e. motion artefacts and other types of arrhythmia. 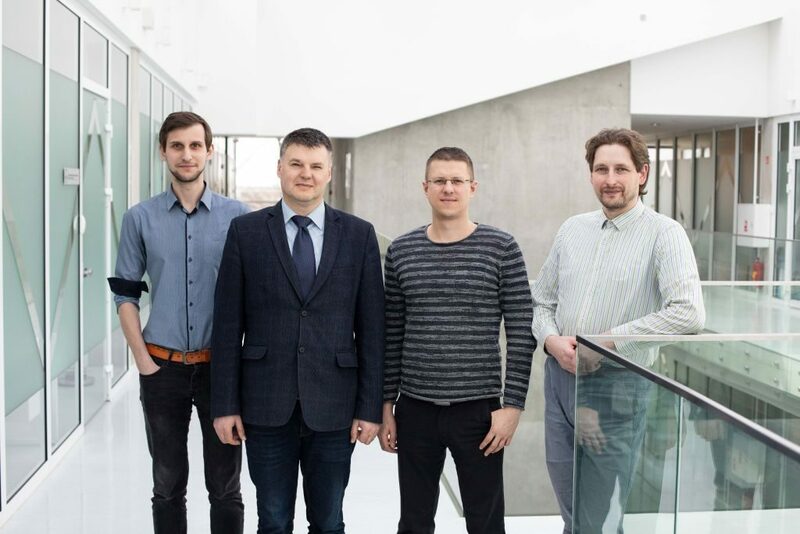 The biomedical engineers of KTU are working together with the international team of physicians and health scientists from Kaunas University of Health Sciences, Vilnius University, Lund University, and industrial designers from Vilnius Academy of Arts. “We are focusing on developing technologies, which are needed for the public and contemporary medicine. For example, due to the prevalence of this condition, every person older than 65 should be checked for atrial fibrillation. However, relying on the short-term clinical ECG, the arrhythmia can be detected only if the condition is chronic. What if the episodes are occurring only occasionally? Then our technology is very useful”, explains Dr Marozas. He assures that despite complicated technology and sophisticated algorithms the smart wrist-worn device is very easy to use. It is aimed at seniors – people, who are especially self-conscious when using technologies and smart devices. At the moment, the team is working on adding additional functions to the technology, such as implementing the algorithm of monitoring the heart’s response to physical load. Slow heart’s adaptation to physical load is related to increased mortality rate and risk of cardiovascular disease, therefore monitoring of this parameter could be valuable for people of all ages. KTU Biomedical Engineering Institute is specialising in developing non-standard electronic systems for monitoring human health parameters; usually for research purposes. Together with local and international partners, the KTU researchers have implemented many innovative solutions under the concept of “wearable health”, such as a smart T-shirt, multisensory system for haemodialysis, monitoring system for divers, used in military training. 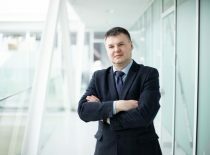 This work was partially supported by the Research Council of Lithuania (project AFterStroke, Agreement No. S-MIP-17/81).